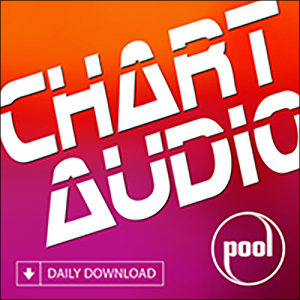 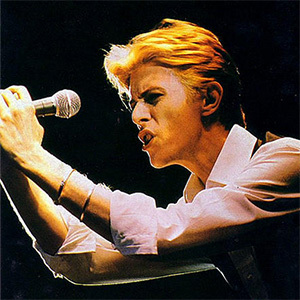 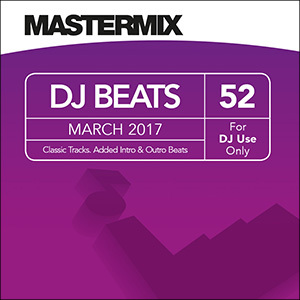 Mastermix Pro Disc 184: Chart Smashes and Future Hits! 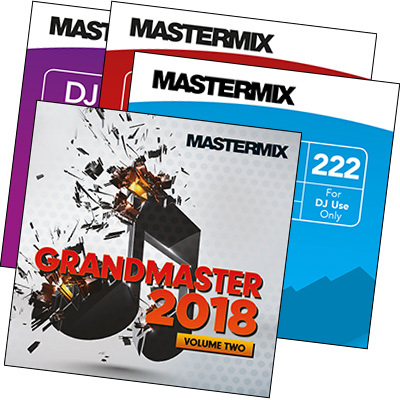 The latest Pro Disc release from Mastermix is available now, featuring radio edits of the biggest contemporary chart hits. Offering up an eclectic mix, Pro Disc 184 provides mobile DJs with the biggest tracks from pop music’s current crème of the crop, throwing in recent chart smashes and the hits of tomorrow. 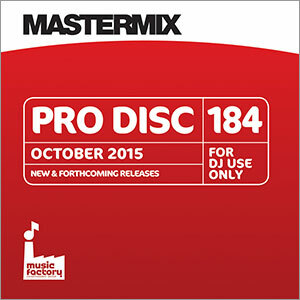 Pro Disc 184 is available now from Mastermix and DJ retailers across the UK and Ireland. 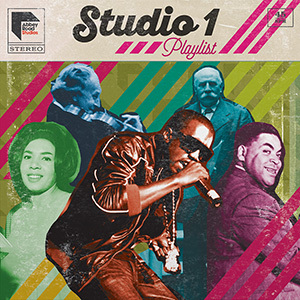 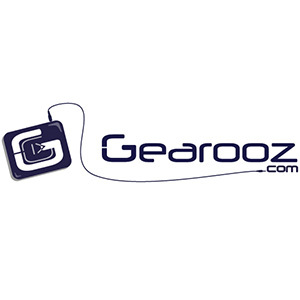 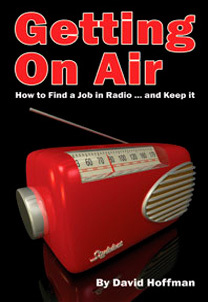 The release can be purchased in both CD and digital formats, priced at £15.32.